TICAD7 will be held in Yokohama in 2019. Africa Heritage Committee will contribute to promoting understanding of African culture in Japan towards TICAD7. Stage performance, workshop, food court, bazaar etc. 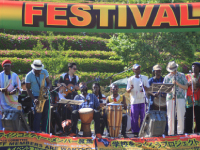 African parade, stage performance, workshop, food court, bazaar etc. 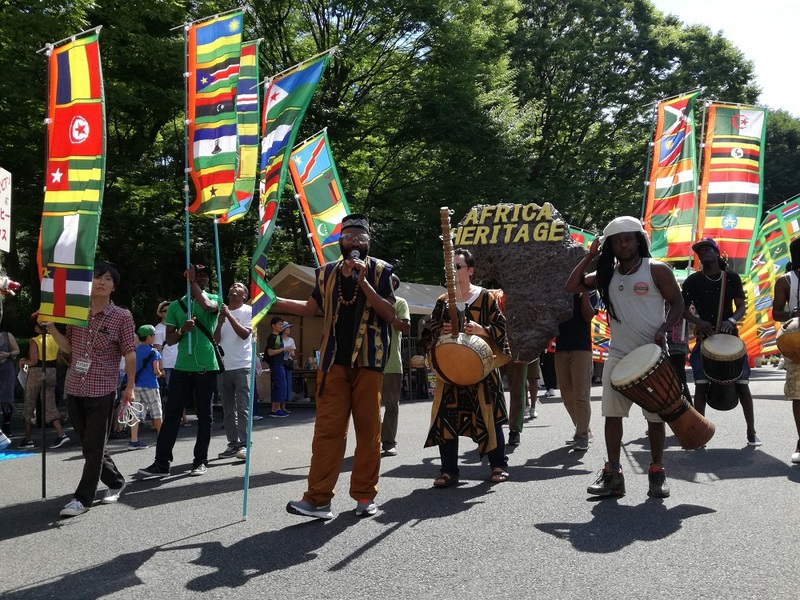 Please attend African Parade at Hibiya park! 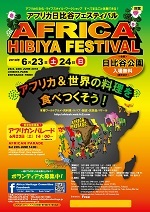 Very important and inform all Africans in Japan!! Copyright © 2011 AFRICA HERITAGE COMMITTEE All Rights Reserved.